Water Filters. | Ian's Tech Ramblings. Water Filters. 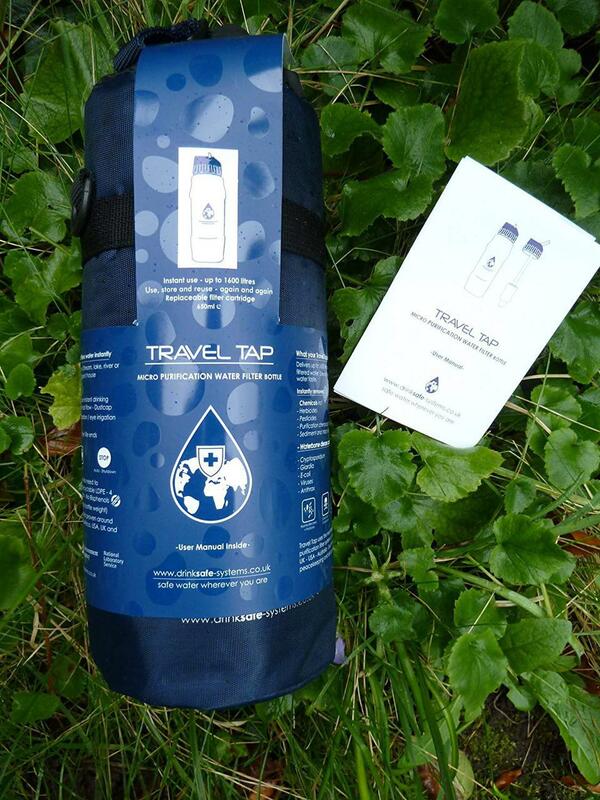 If you travel to place where you can't be sure that the water is safe to drink, you need a Travel Tap. It will filter out both bacteria and viruses. Also, it can remove most chemical contaminants. If you want more information about how it works, have a look at their web site. It is used by NGO's and the Armed Forces, so I think you can believe that it does what is says on the tin. Once the filter has reached the end of its life, it simply stops working and you can't squeeze any more water through it. So you don't need to worry if it's still filtering out nasties. There are several different models available, for different requirements. It's easy to use: just put water into the bottle and squeeze. You need to be careful about cross contamination. Don't let un-purified water go into the container where you keep your purified water.